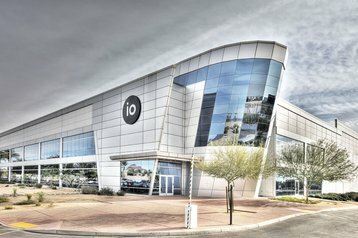 Colocation provider Iron Mountain has completed its purchase of IO Data Centers, a deal announced less than a month ago. Iron Mountain gets IO’s four data centers in the US, located in Arizona, New Jersey and Ohio, adding 728,000 sq ft and 62MW to a data center portfolio it has been expanding over recent years. Prior to the deal, Iron Mountain owned six dedicated facilities: in Boston, Denver, Kansas, Pennsylvania, Pittsburgh and Virginia. 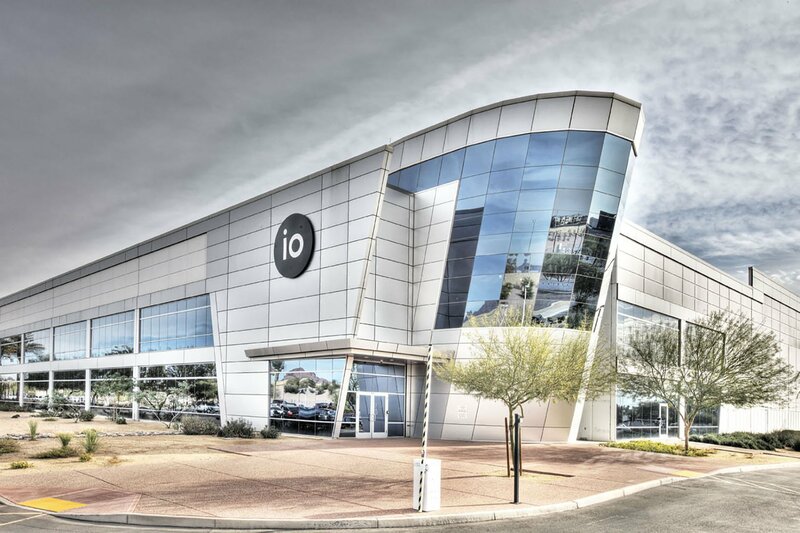 IO’s Arizona and New Jersey facilities have potential for another 77MW of expansion - and the company recently announced a major customer win, with secure infrastructure company Cyxtera extending its lease in Phoenix. As predicted, the total purchase price increased from the proposed $1.315 billion, ending up at $1.34 billion - subject to some customary adjustments. The increase includes a portion of the $60 million in cash which is payable to the sellers based on future performance. Iron Mountain started out in 1951 as a document storage company, when mushroom grower Herman Knaust decided to diversify the business operating in an abandoned mine in New York State. During the Cold War, there was a big demand for bomb-proof document storage. As documents moved online, the company continued to diversify into software, and software defined storage. During 2017, it bought Fortrust, and it is in the process of acquiring two data centers in London and Singapore from Credit Suisse (announced in October). Including these deals, Iron Mountain’s total data center portfolio amounts to more than 90MW of existing capacity, with an additional 26MW currently under construction, and expansion potential for another 135 MW.